This is one of the best wallpapers of Kuroshitsuji! 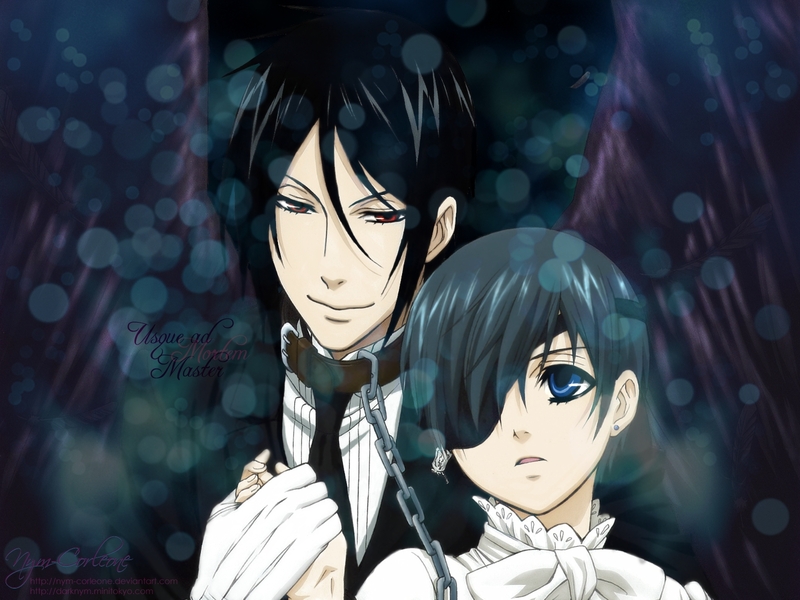 this is my fave pic of cielXsebastian! thanks for sharing this! Sebby looks so damn hot, gentle and charming! But Ciel is also hot, attractive and melancholic! ARGH! Don't know who to choose! you put a great atmosphere in this pic! this is one of the rare pics, where you can see how old ciel actually is. Very poetic and nice... :) I like it! thanks for make this! am collecting walls for my lappie..